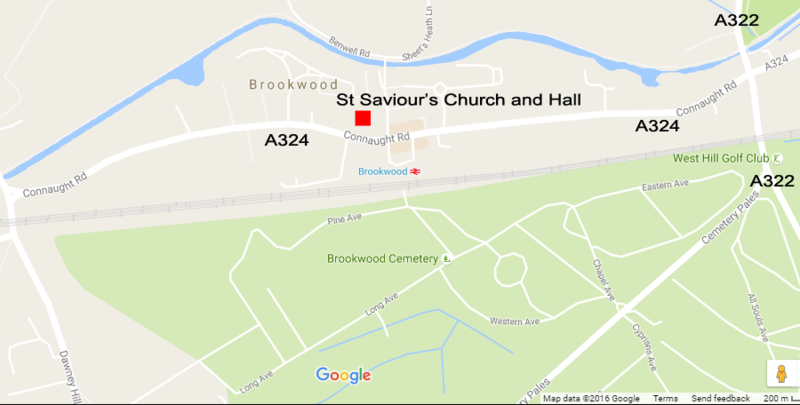 St Saviours Church is also available for music performances and rehearsal space*. Musicians and performers have welcomed the warm acoustics and flexibility of the venue. Remember, Brookwood has a main line railway station with London Waterloo only 35 minutes away!